New mixtape! 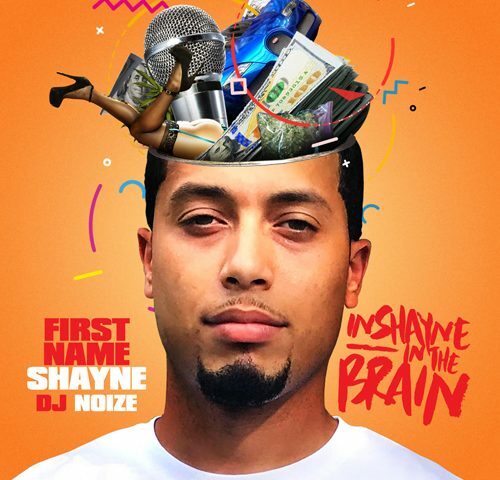 First Name Shayne - InShayne In The Brain (Hosted by DJ Noize). Production by Solarrio and features by BlackLioN, Barock S.L.U.M.S., Mistah Moves & Solarrio. 03. FOH (Roll in Peace Freestyle) Ft. Solarrio & Barock S.L.U.M.S.